Band to Join, Acoustic Guitar, Bass Guitar, Drums, Lead Guitar, Rhythm Guitar, Vocalist. 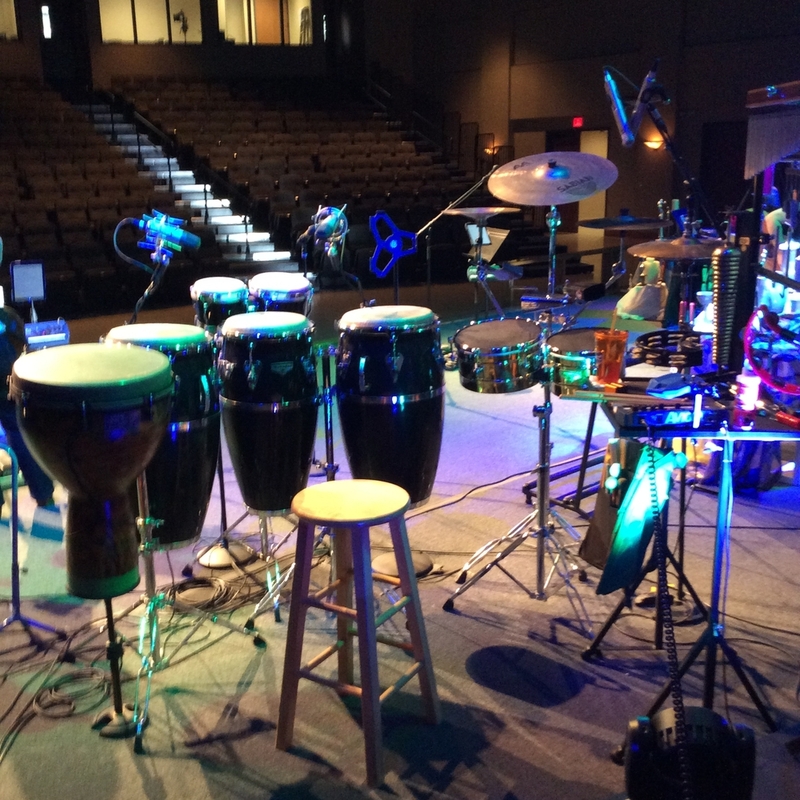 Played latin percussion with full set with classic rock band. Played Contemporary Christian with full set up and played with Acoustic Trio and Duo with limited setup.